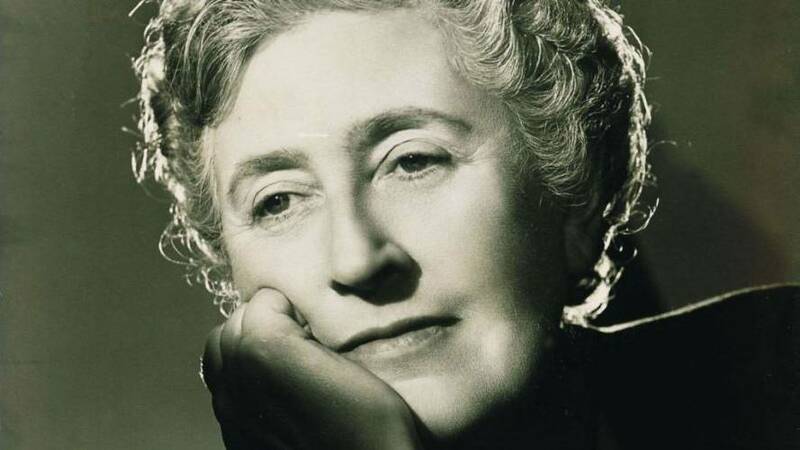 British crime novelist Agatha Christie is one of the most well-known and enjoyed writers in the United Kingdom, having written iconic novels including Murder on the Orient Express and And Then There Were None, as well as being responsible for creating beloved Belgian detective, Hercule Poirot, played by David Suchet. Agatha Christie’s collection consists of 66 novels and collections of short stories, and holds the merit of being the best selling fiction author of all time, with approximately two billion sales worldwide. Between June 17th and September 3rd, “Agatha Christie: A Life in Photographs” will be on display at National Museum Cardiff, which gives the public an exclusive insight into the author’s life through a number of photographs, letters and personal belongings from the most widely published authors of all time. Speaking to the BBC, Agatha’s grandson, Matthew Pritchard, added that her family were “delighted” to share photographs, notes and letters for her worldwide appreciators to enjoy. 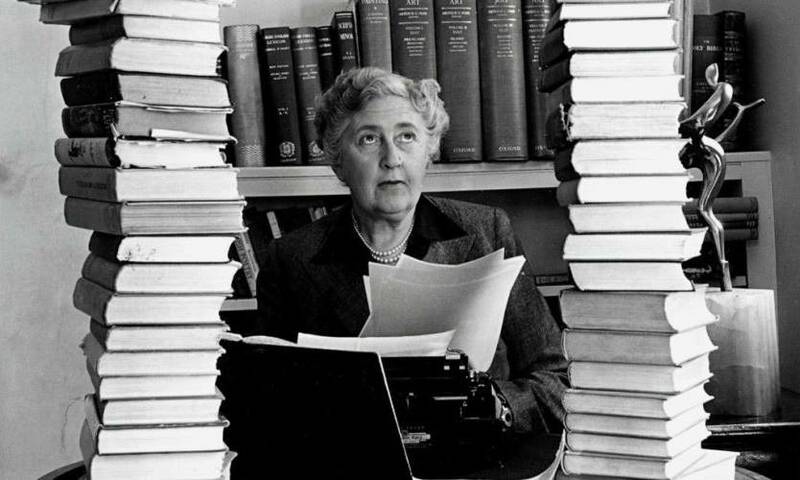 Agatha Christie and her 80+ crime novels. This is a beautifully curated exhibition which gives us an insight of Agatha Christie’s life in photographs. The vivid images, accompanied by quotes in her own words, convey her humour and intelligence, as well as her love of travel and adventure. I hope our visitors enjoy a look into the extraordinary life of the most-widely published author of all time. A number of the photos depict Agatha as a young, adventurous and thrill seeking human being, showing her enjoying a wide range of activities, ranging from surfing on the sun kissed shores of Muizenberg beach in South Africa to roller-skating down Torquay Pier. To complete the feel of a personal journey through Agatha’s life, a timeline is also part of the exhibition, with milestones including the first ever performance of the world’s longest running play, The Mousetrap, and the publication of novels including Murder on the Orient Express, soon to be adapted onto the big screen, and And Then There Were None.